Firefighters battled a basement fire this morning on Holly Drive. The fire which appears to have started in the furnace room and extended to the first floor is under investigation. 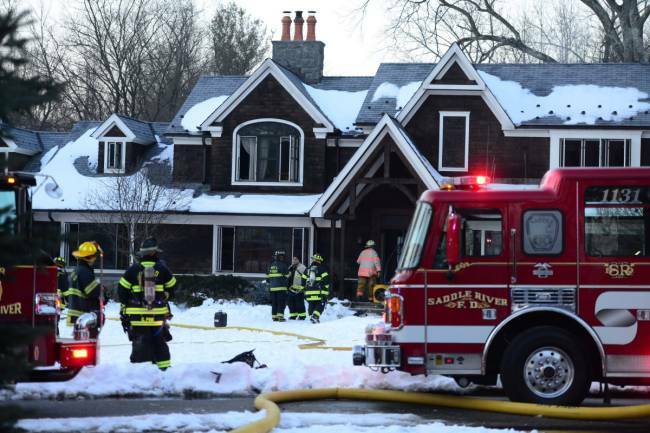 Mutual Aid was provided from Saddle River, Mahwah, Ramsey, Allendale, Waldwick and Wyckoff.